We are here to help! Call us now! Visit this page to check out our most recent projects as well as advice on how to improve your online web presence. 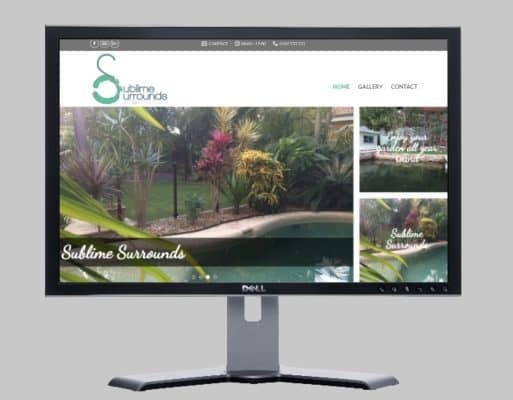 Fast Cheap Websites is committed to making a positive impact on business owners within the community and Australia wide and aim to provide an affordable website solution to businesses who want an online presence.